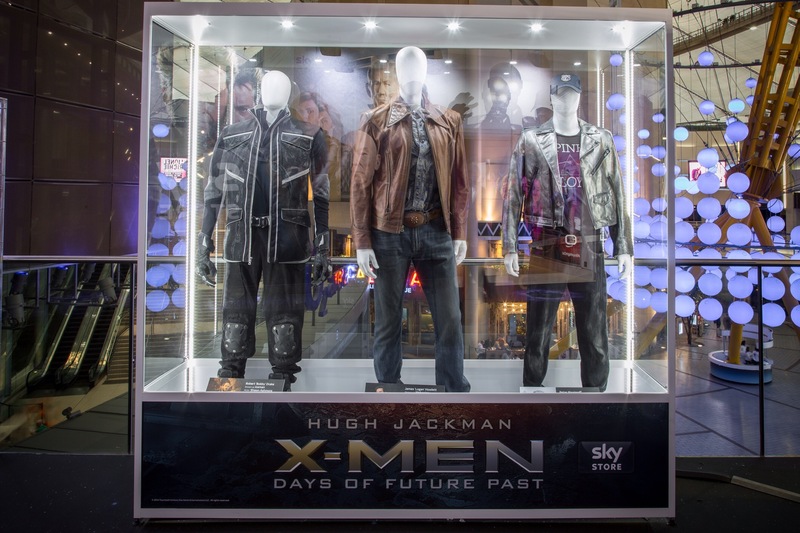 To celebrate the release of X-Men: Days of Future Past in Sky Store to Buy & Keep forever, Sky Studios at The O2, London has transformed into the ultimate interactive X-Men experience. You’ll have the chance to put your mutant powers to the test with a state-of-the-art augmented reality experience and get up close and personal to original props and costumes from the film. You’ll also be able to film your own Sky News report from the Sky News HD Desk and present the X-Men headlines from major scenes in the latest film, then share it with your friends. The event is free and runs until November 18th. Visit www.sky.com/TheO2 for more information.